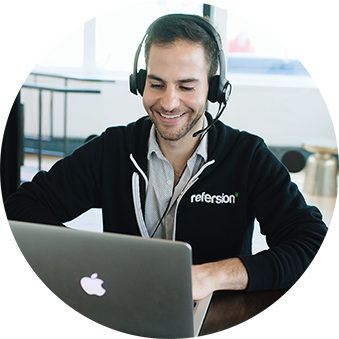 Refersion works with the tools & platforms you love. Managing and tracking affiliate referrals and online promotions is even easier when you work with one of our technology or agency partners. Track & connect with Refersion seamlessly with these platforms. Popular tools that sync with Refersion. Looking for Agencies who can jumpstart the process? Electric Eye helps brands grow with stunning ecommerce design and smart marketing. Our Marketplace of publishers make getting the word out easy.